Aiden smiled that handsome smile he had an Eric Palmer decided that he liked them. He had something about him – something he could use to his advantage. Survival. It’s all down to who you trust. 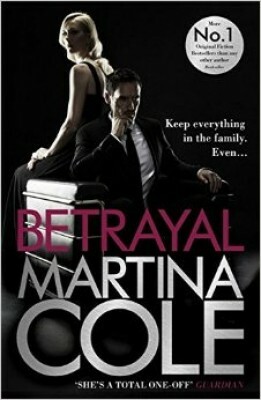 The biggest selling female crime writer in the UK and the undisputed queen of gritty, urban noir Martina Cole delivers her twenty-third novel and her hardest hitting thriller yet.